Home / News / IHF / IHF plans to give Olympic place to USA? 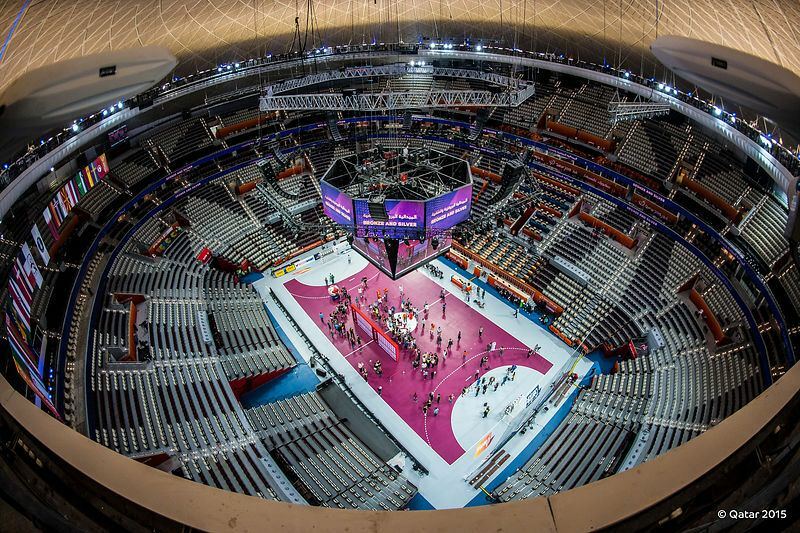 IHF plans to give Olympic place to USA? According only reliable source from the Congress of International Handball Federation as official statement on IHF website doesn’t conclude it, official attention is that Northern America get a place at Olympic Games by dividing PanAmerica Confederation on two parts. “Another important and scandalous issue that was discussed at the Congress was the proposal of the IHF president Hassan Moustafa to divide the Pan-American Handball Federation into the northern and southern. Latin America and other countries opposed such a division. The Congress was supposed to put this issue to the vote, but even so it went in violation of the regulations. A representative of the continent was not allowed to say a word in defense of his position and as a result, the opinion of the Federation that they decided to divide was not taken into consideration”. The day before the Congress, the meeting of the European Handball Federation (EHF) took place. Hassan Mustafa attended a meeting of the European Federation where he agitated for his proposal, mentioning his good relations with IOC President Thomas Bach, and the need for closer relations with the United States of America, which, among other things, would help to attract more finance to the IHF, stated Russian Handball Federation in official letter. Next Story → ILIC VS KARABATIC: Who will be the first in “CLUB 1000”? 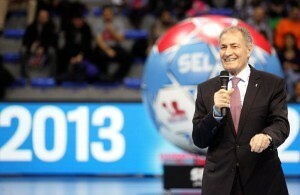 IHF decided to expand World Championship from 24 to 32 teams from 2021!